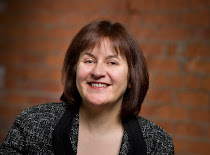 Welcome to my first if you're shopping post. 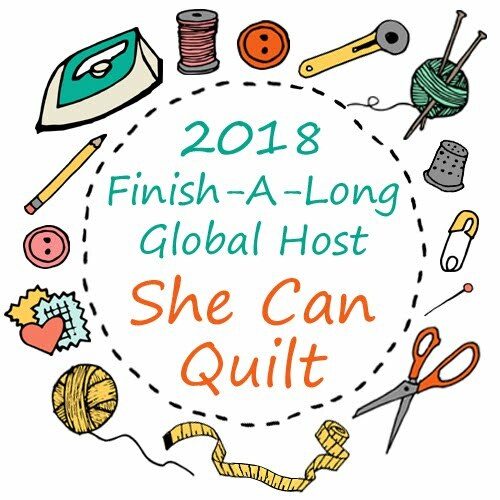 It is my plan to share with you the news from my sponsors, in case you want to do a little shopping, or even window shopping this weekend. 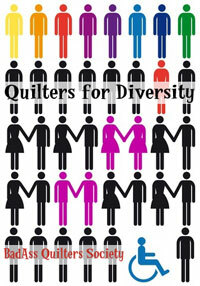 Green Fairy Quilts, in addition to their regular low prices, is having a Fat Quarter Bundle clearance with free shipping in the USA this weekend. 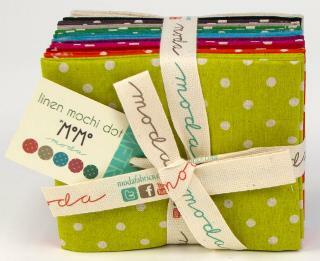 There are several beautiful choices - I have my eye on that linen mochi dot bundle which is about 30% off, for example. Massdrop has some interesting new drops of interest to crafters. 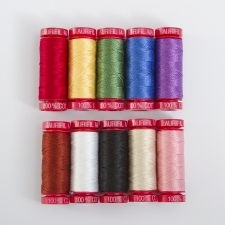 I keep going back to debate this 40% off 12 weight Aurifil drop. Mad about Patchwork has this Light as a Feather bundle on sale for 20% off until Sunday August 3 at midnight. 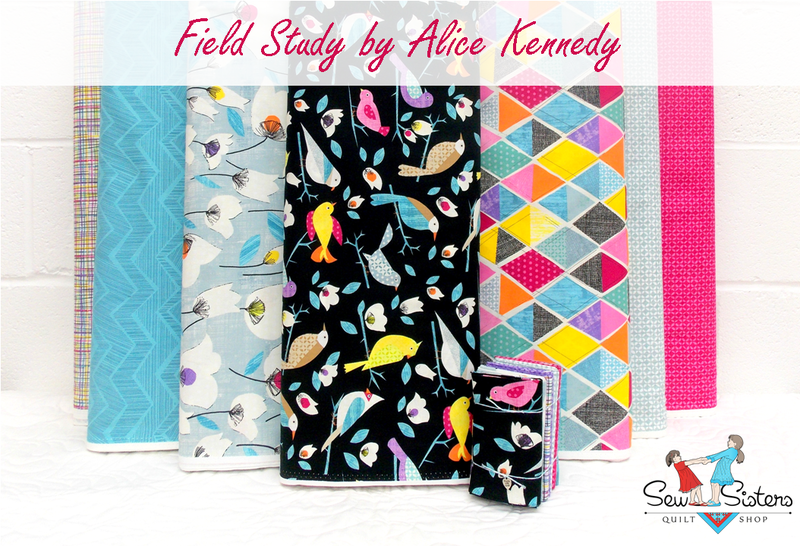 Sew Sisters now has Field Study by Alice Kennedy in stock. 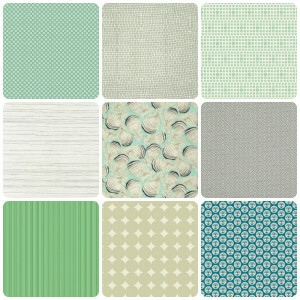 Krista, is hosting a giveaway of that beautiful bundle over on her blog, Poppyprint. You might want to go over and enter, its open until Wednesday. 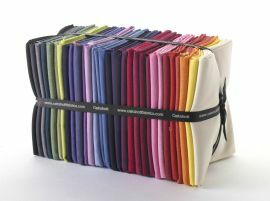 Oakshott Fabrics has that beautiful fat quarter bundle of 30 of their new Colourshotts on sale. The Fat Quarter Shop has a huge sale selection. 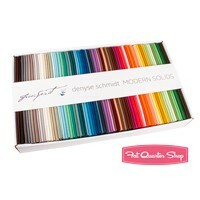 But I am so smitten with that box of Denyse Schmidt modern solids. Do you think I will cave in this weekend? 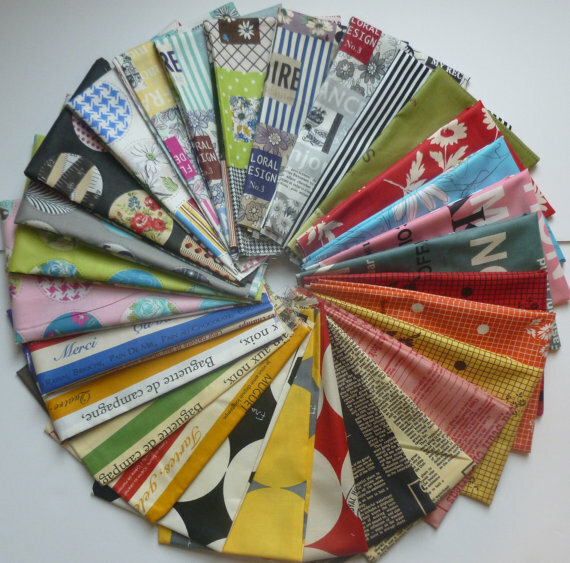 At Sew me a Song, Becca is returning from vacation this weekend and who knows what new fabrics she might have to unwrap next week. Besides her lovely sale section I keep going back to debate ordering this Suzuko Koseki fat quarter bundle. 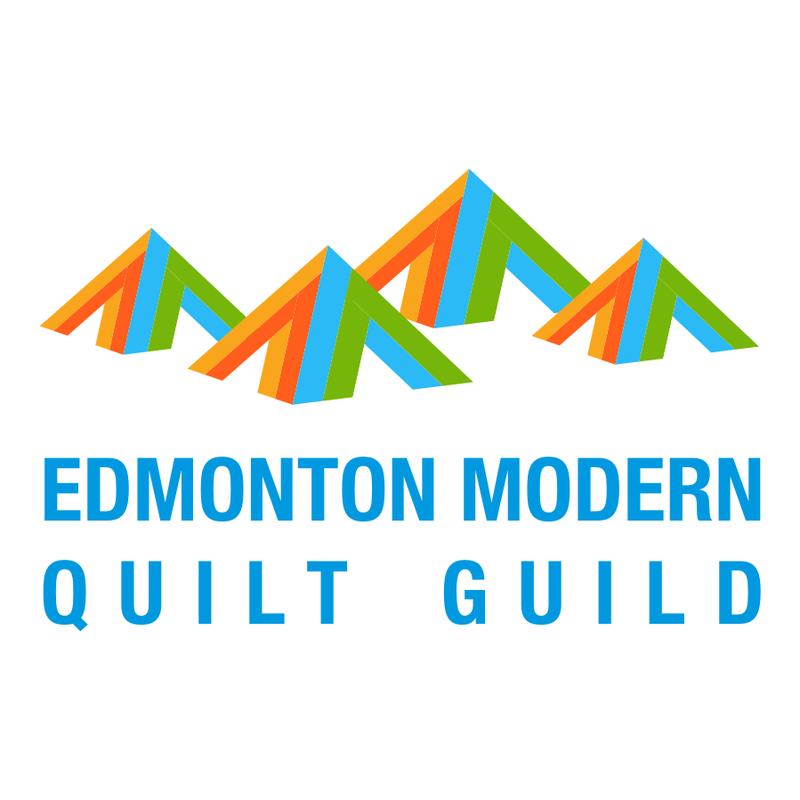 Enjoy your weekend, it is a holiday Monday in Canada! Do I thank you or not? I certainly am tempted..... I love that last bundle! Still, love what you've been doing, and hope you're enjoying the island life! Thanks for sharing all of the goodies out there.